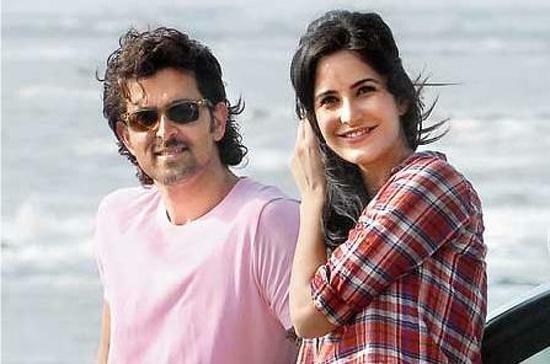 Hrithik Roshan and Katrina Kaif starrer Bang Bang will release on 1st May next year. The movie is directed by Siddharth Anand and will be shot in Europe and India. The film is produced by Fox Star Studios. “Fox Star Studios to release @iHrithik – Katrina starrer ‘Bang Bang’ on 1 May 2014. Directed by Siddharth Anand. 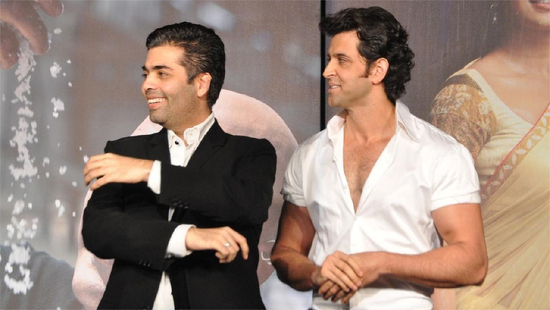 Shooting begins May 2013”, tweeted trade analyst Taran Adarsh. 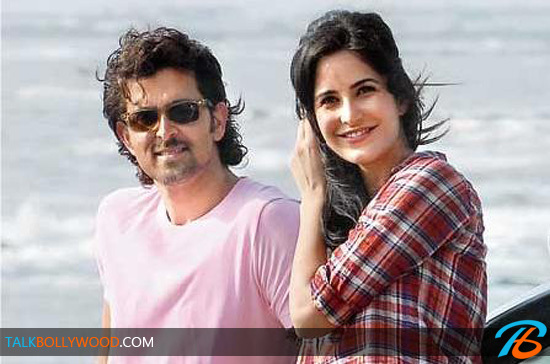 Hrithik and Katrina will be soon off the Europe for the first schedule of Bang Bang which will last for 40 days. Apparently the actors have been working hard to get fitter for their roles in the movie. Bang Bang is an action thriller and Hrithik and Katrina are expected to be at their fittest best. The good looking couple earlier appeared together in Zindagi Na Milegi Dobara (2011) and received good reviews for their on-screen chemistry. We can’t wait to watch this one! Bang Bang is a remake of English film Knight and Day. 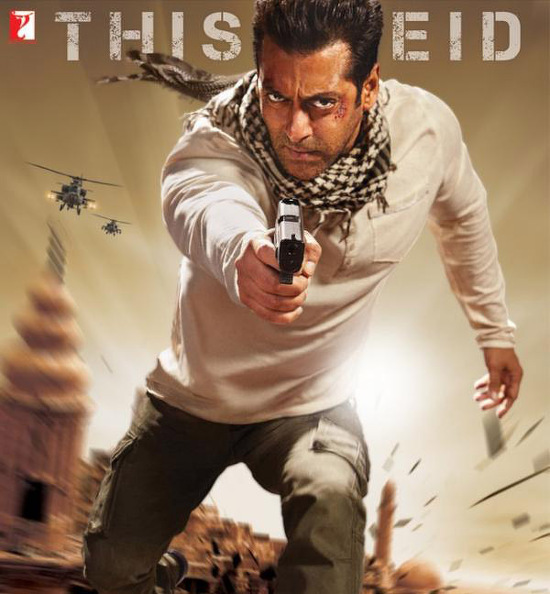 Confirmed: Ek Tha Tiger Trailer to release on 29th June! 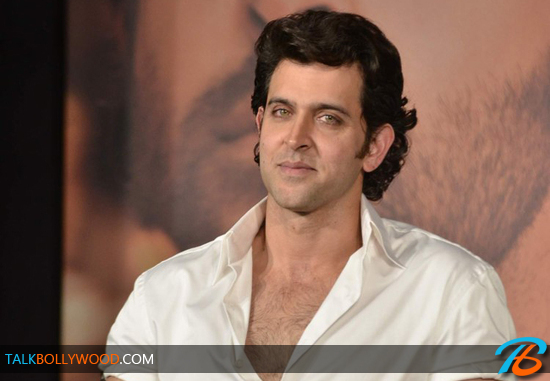 Hrithik,Katrina in Siddharth Anand’s next!